Huawei Technologies, one of the world’s biggest smartphone makers, has not had talks with Apple Inc about supplying it with 5G chipsets, Rotating Chairman Ken Hu said on April 16. Hu made the remark at the company’s annual global analyst summit at its headquarters in Shenzhen in southern China. His comment comes after founder Ren Zhengfei told CNBC that Huawei was “open” to selling its fifth generation (5G) chips to Apple. “We have not had discussions with Apple on this issue,” Hu said, reiterating that Huawei does not plan to become a chipset vendor at this time. He also said he looked forward to Apple’s competition in the 5G phone market. Hu said Huawei had secured 40 commercial contracts to build 5G telecommunications infrastructure as at the end of March, up from a previously disclosed tally of more than 30. 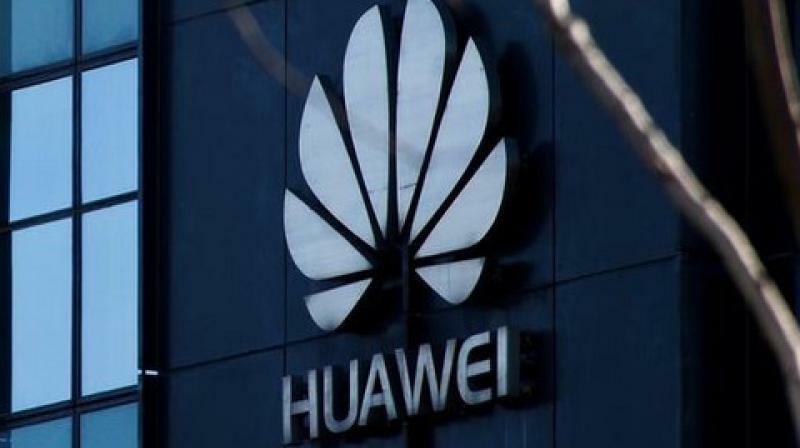 Huawei’s outlook has come under a cloud over the past year with the United States voicing concerns that its equipment could be used by the Chinese government for espionage. Washington has also urged allies to ban Huawei from building 5G mobile networks. Huawei has dismissed the security concerns as unfounded. Huawei is also the world’s largest telecommunications equipment maker. Its in-house semiconductor arm, HiSilicon, also designs chipsets that are used in its products. Huawei founder Ren Zhengfei said in an interview with CNBC this week that the company is “open to” selling its 5G modem chips to Apple, without elaborating. His comments came after repeated denials from Huawei that it had any intention of becoming a chip vendor to compete against the likes of Qualcomm and Intel. Huawei in January launched its 5G modem Balong 5000, which it said is the industry’s most powerful, as well as a 5G base station chipset dubbed Tiangang. The company last month reported a 25 per cent rise in net profit in 2018 to 59.3 billion yuan (USD 9 billion), even as revenue from its network equipment business fell 1.3 per cent to 294 billion yuan due to telecommunications industry investment cycles.